It’s an All White Start to the Ski Season in Niseko! 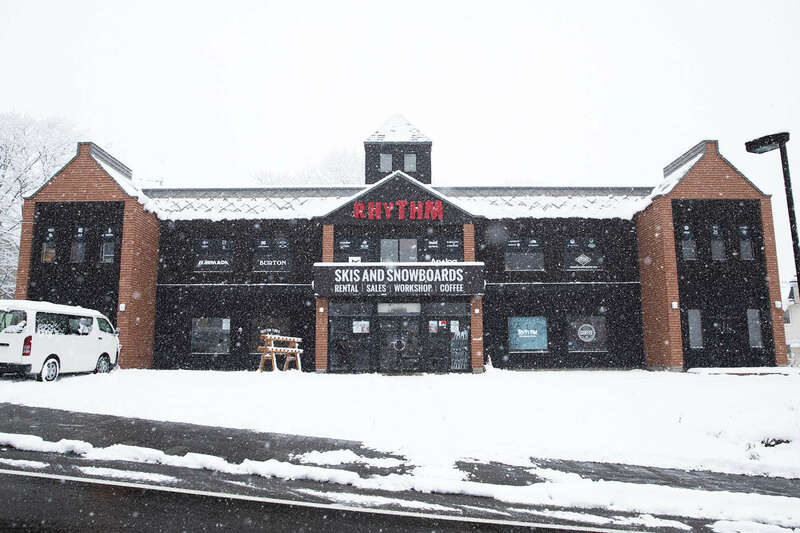 Snow has started falling across Hokkaido and lifts at Niseko United resorts are officially spinning! 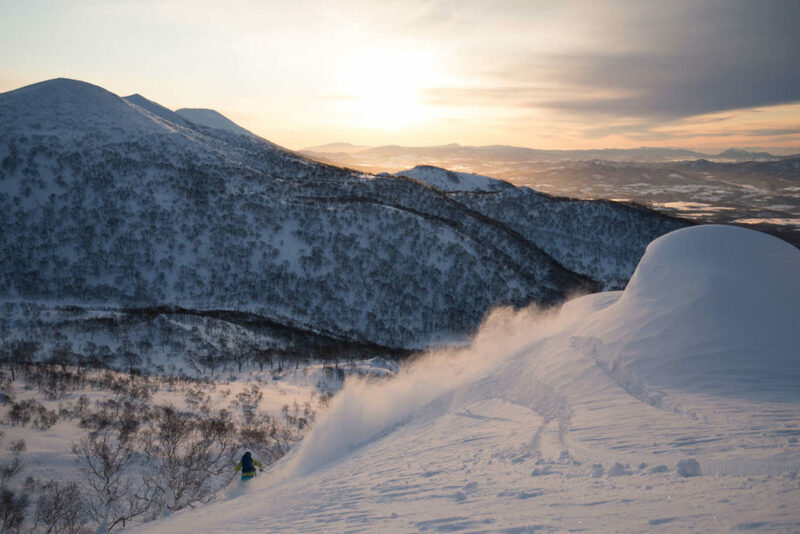 Since the official start of the season (Nov 23) nearly 80cm of snow has fallen in Niseko. This time last year 86cm of snow had hit the ground so we are on track for a good start to the winter. The 2017/18 season was a BUMPER with around 20 meters of snow falling at the top of the resort. Let’s cross our fingers that this season can reach the same epic total. Or more! At present, there are two lifts operating at Annupuri and two at Grand Hirafu. Not a lot but still enough to get you on the mountain and doing your first turns of season 2018/19. 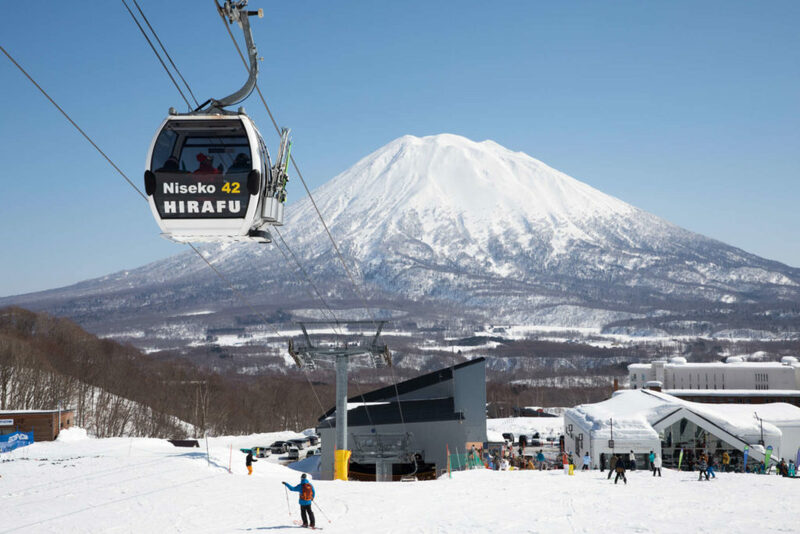 Over the weekend lifts are expected to open at Niseko Village and Hanazono. 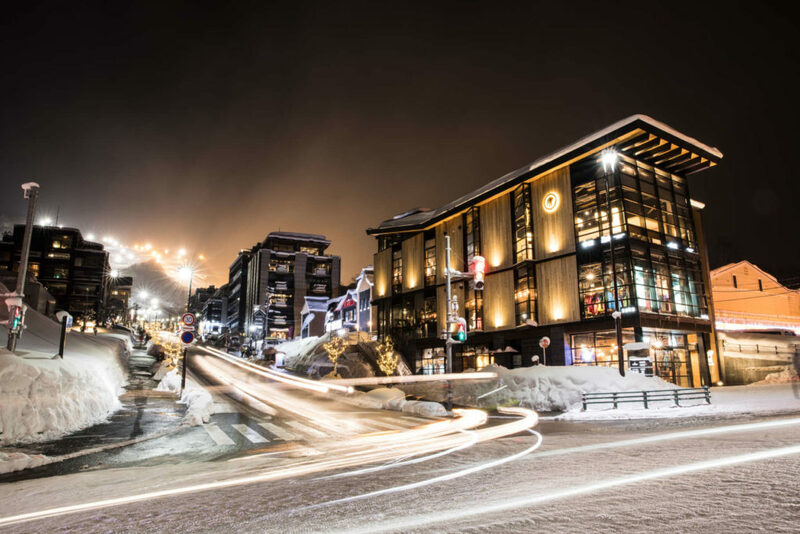 Bars, shops and restaurants around Niseko have opened their doors and the town of Hirafu is starting to look lively! 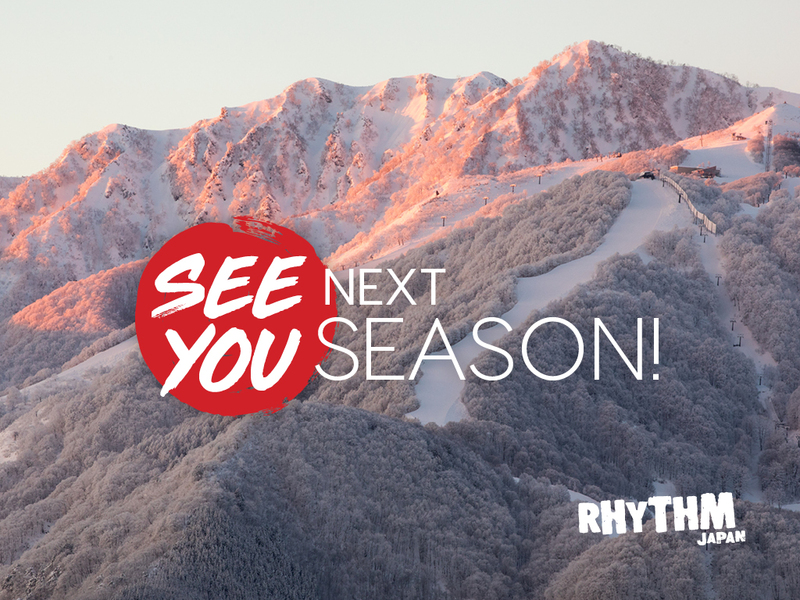 To celebrate the start of winter, Rhythm will be offering 20% off storewide tomorrow! Including this season’s stock. Gear from last season as been reduced by up to 50%. 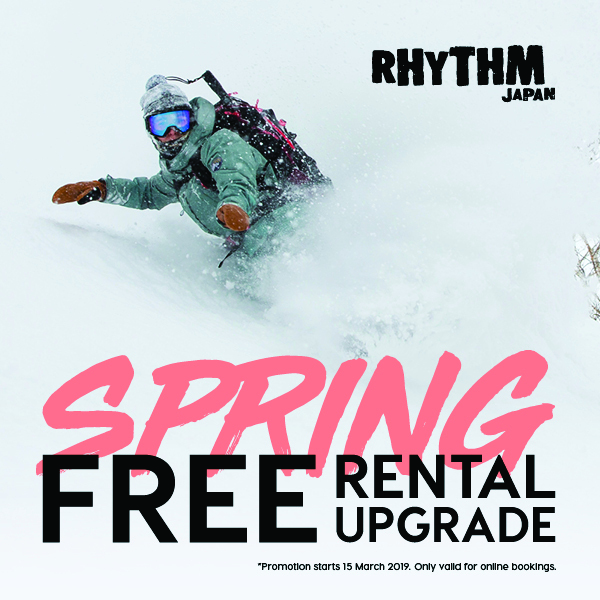 Come in and grab a bargain on the hottest equipment for skiing and snowboarding. 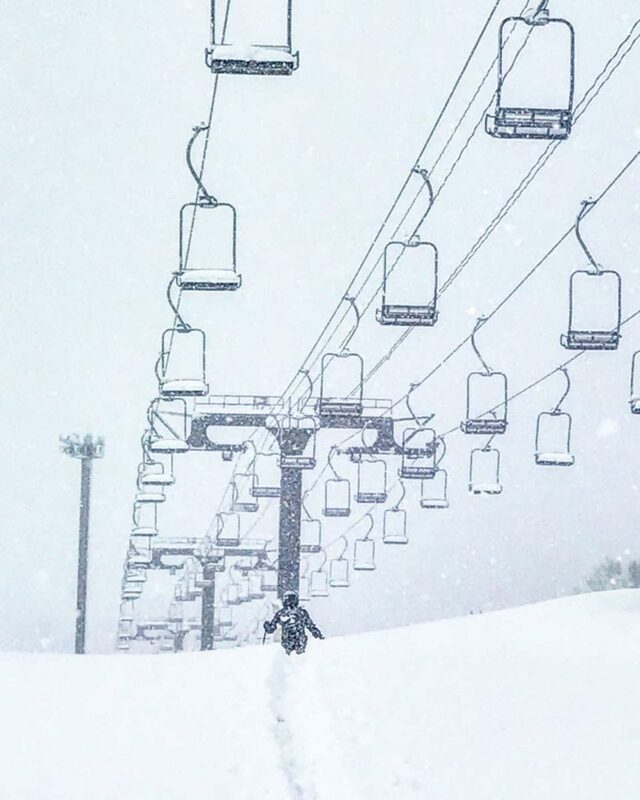 For more updates on the snowfall in Niseko stay tuned to our Instagram and Facebook. You can also watch the flakes fall LIVE thanks to our webcam. (Located on our home page) Check it out!